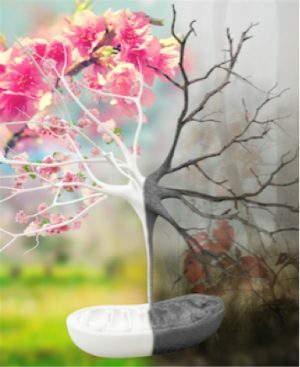 Defective energy production in old neurons might explain why our brains are so prone to age-related diseases. 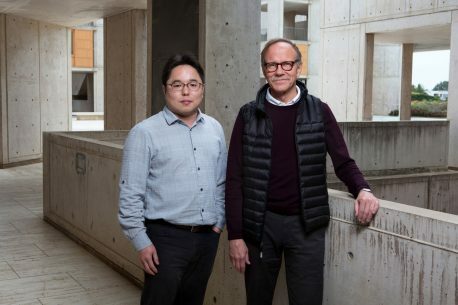 Salk researchers used a new method to discover that cells from older individuals had impaired mitochondria—the power stations of cells—and reduced energy production. A better understanding of the effects of aging on mitochondria could reveal more about the link between mitochondrial dysfunction and age-related brain diseases, such as Alzheimer’s and Parkinson’s. 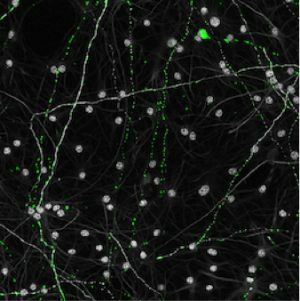 The work appeared in Cell Reports on May 29, 2018.